This is a trend that doesn't seem to just be for farmers or kids stuck in the 90's anymore. 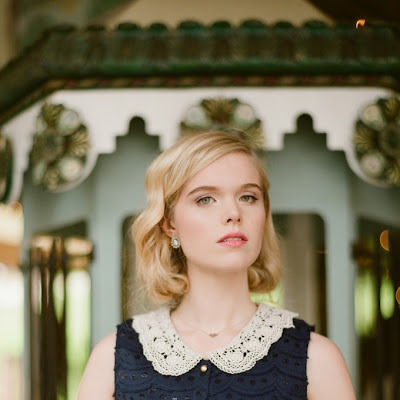 Although we've seen a complete turn around of 90's trends in the last year or two this one seems to be here to stay. And why not? Adding a pair of overalls over a basic tee (or cropped tee if you're anything like Selena or Taylor below) can easily elevate that basic denim + tee look. I've been dying to try this trend but haven't quite found the right pair (or maybe courage) to go through with it quite yet. I'm loving how Selena Gomez dressed up hers with a pair of heeled sandals but I also love Barbara Di Creddo's casual look with her sneakers (another major trend!) that truly gives her that model-off-duty look. 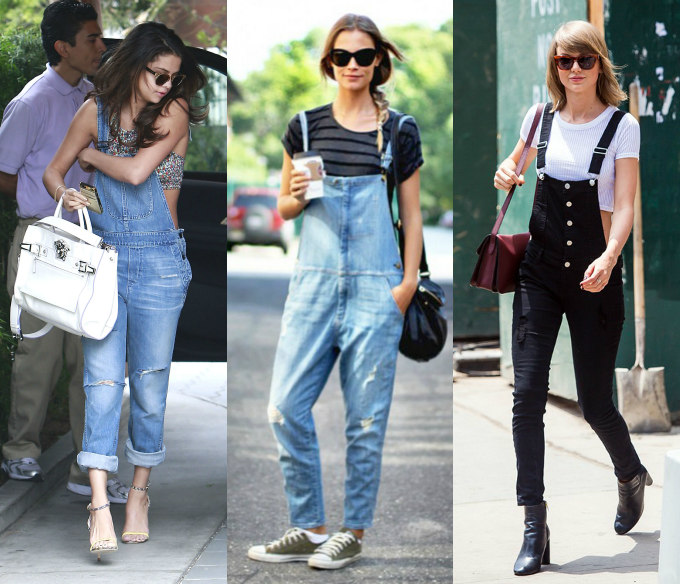 What are your thoughts on the overalls trend? 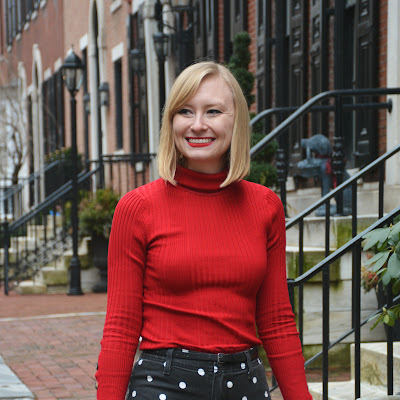 Here are a few available options around the web that incorporate other current trends like flared bottoms, colored denim and culottes. 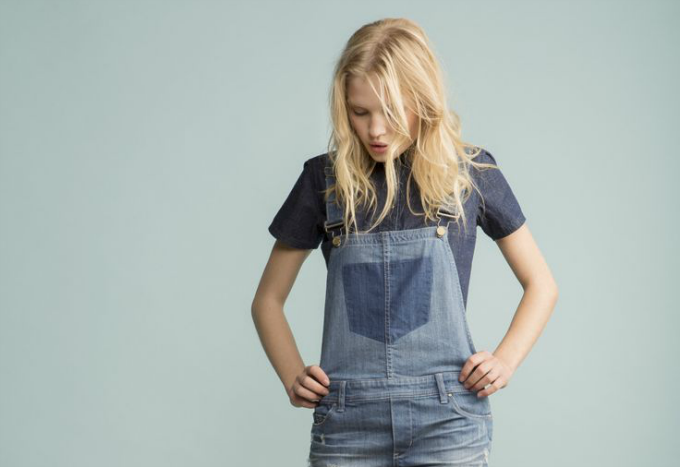 Overalls are great and chic, but not on me. I'm yet to find a good one that fits me. 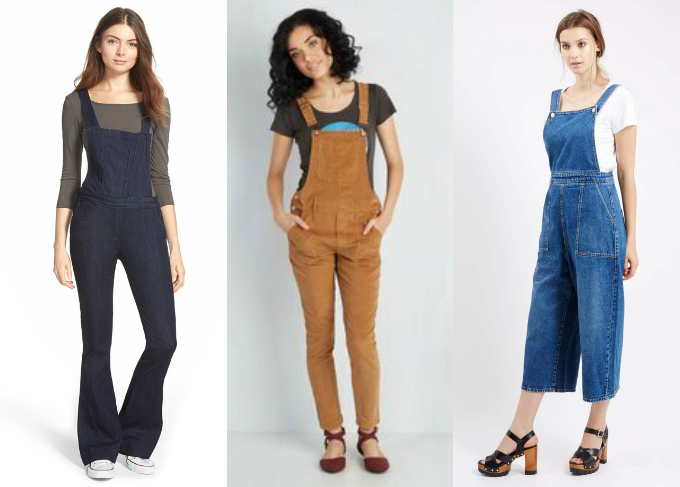 I LOVE OVERALLS <3 i could wear any of these every single day , great list! I love the camel colored overalls! 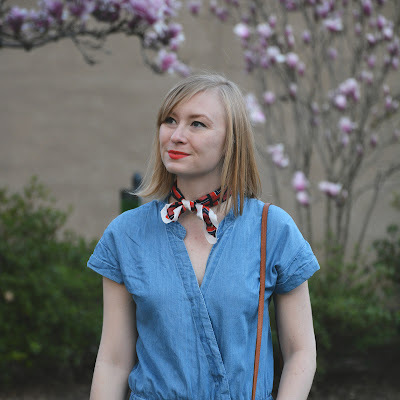 I have been living in overalls this summer, so I am in LOVE with this trend! They are so comfy and cute - plus, who can resist the pockets?! I love the trend! I like them both fitted and loose. all of these are nice! Have a great weekend! I have been wanting to jump on the overalls train and now you have me convinced! I really like overalls! I love how Taylor Swift wears it, it looks so cute on her. Definitely a look I'd like to try out as well! I haven't found a perfect pair for me either! But really like your celebrity selection here, Chelsea! The dungerees on Selena are my faves. I'm not sure I could pull overalls off again. I love this style...I need to get some overalls! Love the ones that Taylor is wearing! I really like this trend, but it's so hard to get overall for myself since I'm only 5'1 it's almost impossible because I'm soooo short! Have been wearing my overalls non stop for more than a month! Love love them! Nice selection! Awesome item to have in wardrobe!!!! Loving the casual look of them, yet with the right accessories it POPS! I agree some people can really rocker overalls! :) Might be showing my age, but I remember wearing them when I was younger so I'm definitely not excited for the trend to be back again, letting it pass me by this time haha! I've been wanting to try out overalls but have yet to find a pair that I can actually pull off! I blame my height haha. 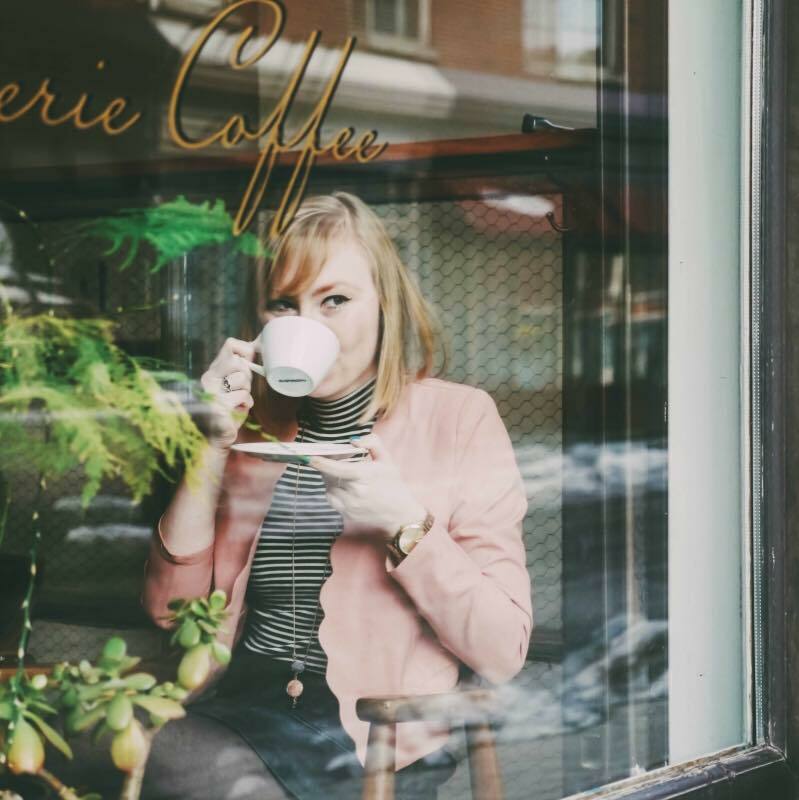 Love the looks you've shared here!